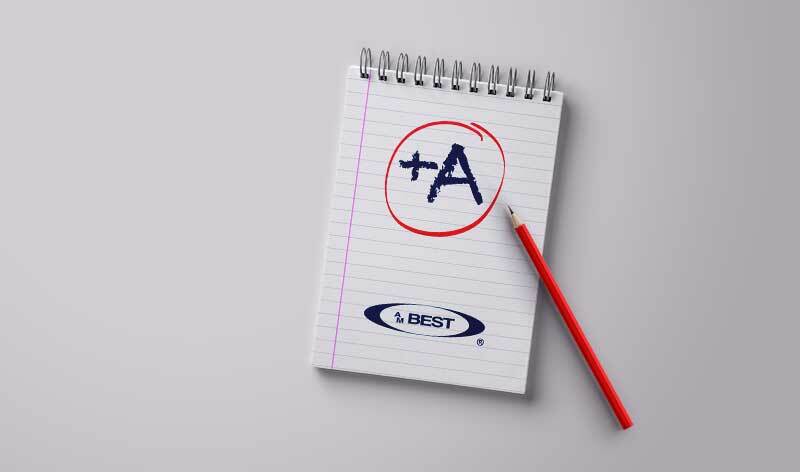 A.M. Best has affirmed the Financial Strength Rating of A (Excellent) and the Long-Term Issuer Credit Rating of “a” of MAPFRE RE and MAPFRE GLOBAL RISKS. The outlook of these Credit Ratings remains stable. The ratings of MAPFRE GR reflect the company’s strategic importance to MAPFRE along with its solid risk-adjusted capitalisation and solid, albeit declining, operating performance. “Despite challenging market conditions in its core segments, MAPFRE has maintained robust results, supported by resilient technical profitability and good investment income. The group continues to prudently increase its geographical diversification, thereby reducing its concentration to Spain and enhancing its business profile, by penetrating selected emerging markets”.